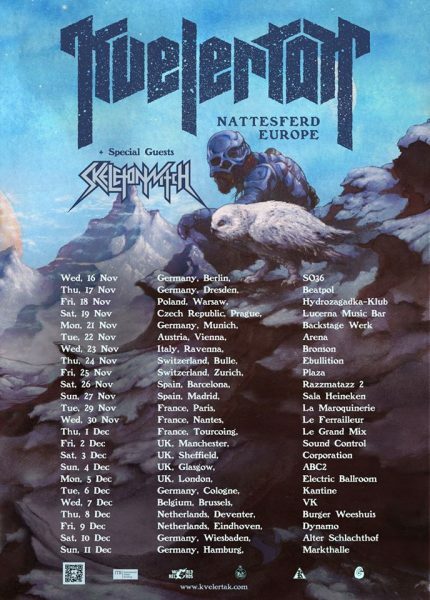 Norweigan sextet, KVELERTAK, have confirmed a selection of U.K dates this coming December and also the second single from their recently released ‘Nattesferd’. 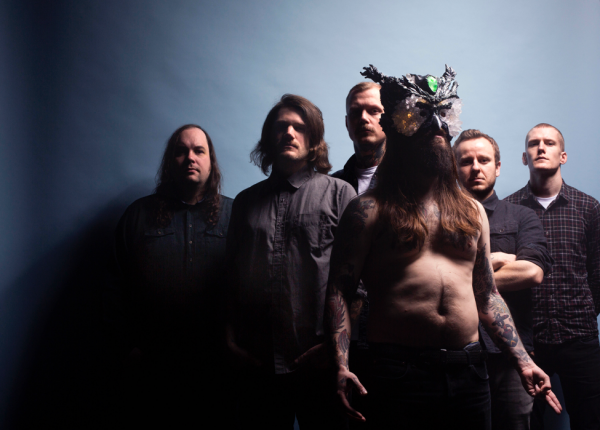 Kvelertak are set to release their brand new video for ‘Svartmesse’ from their latest album ‘Nattesferd’ on September 28th ahead of their scheduled U.K tour in December with SKELETONWITCH as support. 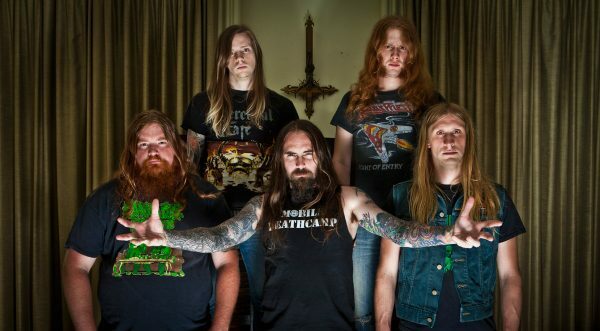 If you have never witnessed Kvelertak live before, then take a look at the video below of the guys smashing London’s Electric Ballroom. Recorded live in Oslo, Norway’s Amper Tone Studio, NATTESFERD is produced by Kvelertak and mixed / engineered by Nick Terry (Lindstrøm, Turbonegro, The Libertines). 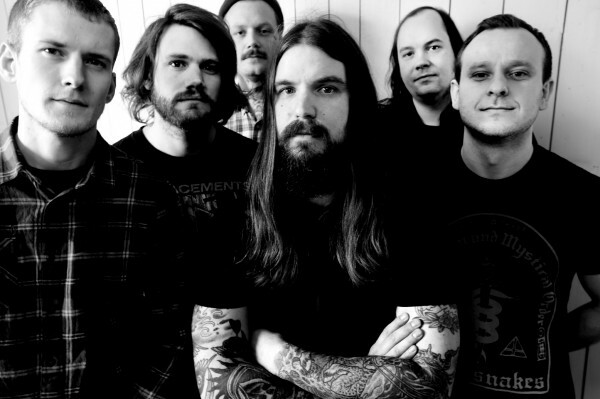 It is the first of Kvelertak’s albums to be recorded in their home country of Norway.